I read this to be very interesting, thought it might be something for you. 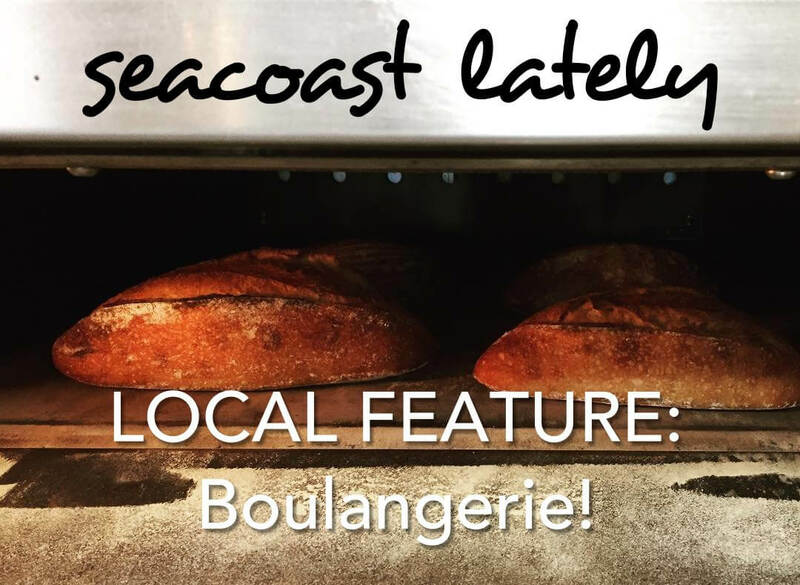 The article is called Seacoast Lately Local Feature: Boulangerie and is located at http://www.aproperbakery.com/seacoast-lately/. Writing in Seacoast Lately, Maggie Sutherland, the site’s creator and curator is dedicated to spotlighting the amazing destinations, eateries, and shops around the New Hampshire and Maine seacoasts. 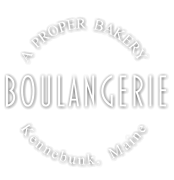 Seacoast Lately recently covered Kennebunk’s Boulangerie bakery in it’s Local Feature section. With piping hot croissants, perfectly iced cupcakes, grainy breads, and the best apple turnovers I’ve ever tasted, it’s no surprise that Boulangerie: A Proper Bakery has quickly become a favorite of locals and tourists.